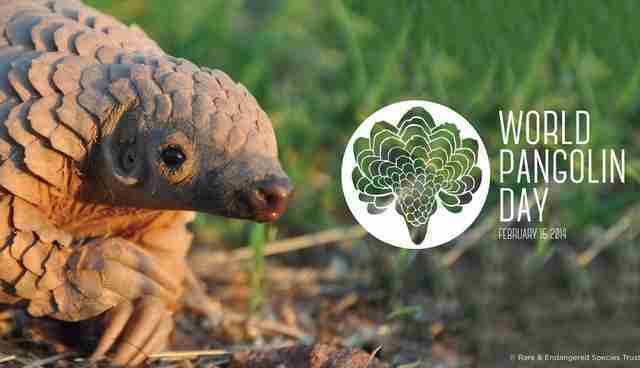 Saturday, Feb. 21 was World Pangolin Day. So what's a pangolin? Arguably the most endangered and least heard of animal on Earth. 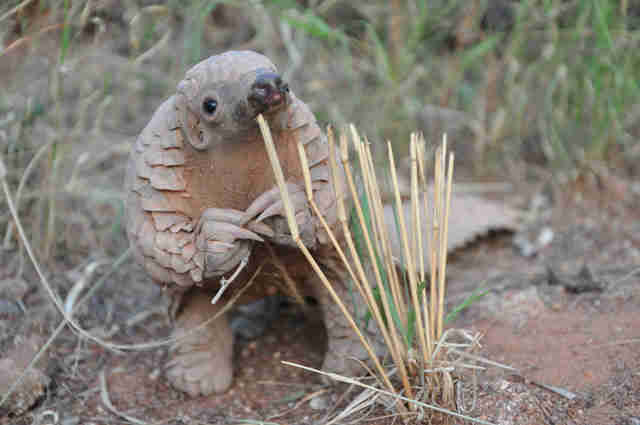 Like rhinos and elephants, pangolins are severely endangered and desired by Asian communities. Not much is known about these mysterious creatures, as they are nocturnal and highly secretive. Making it even more difficult for scientists is the fact they are quickly disappearing. 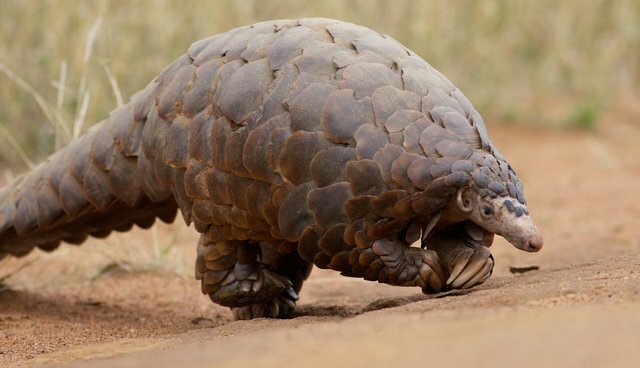 There are eight species of pangolins; four living in Asia, four living in Africa. They are also referred to as "scaly anteaters." 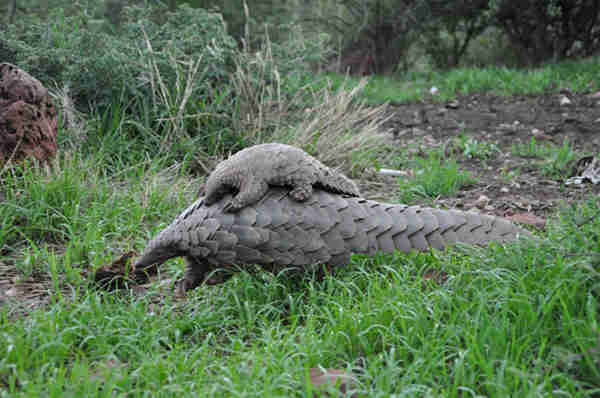 Pangolins are mainly nocturnal and feed primarily on insects. They have no teeth, only sticky tongues, which they can extend up to 40 cm (16 in). 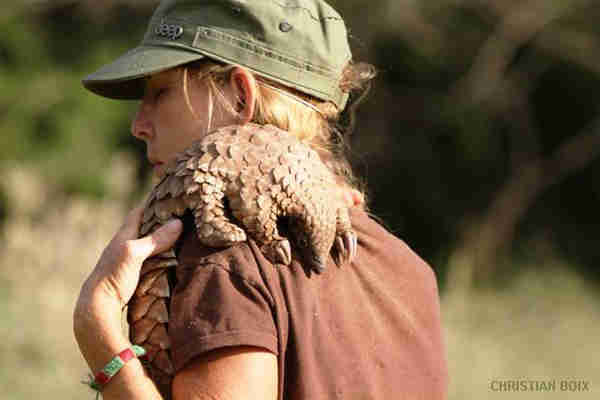 Pangolins have poor eyesight and hearing, but a strong sense of smell. 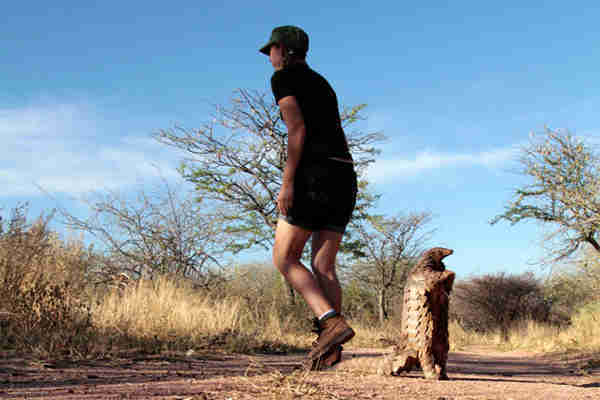 Pangolin scales are made of keratin and compromise 20 percent of the animal's body weight. They are a natural defense for the little mammals, but also the reason they are poached. You can save endangered pangolins from illegal poaching and help endangered pangolins by featuring them in a Disney film.